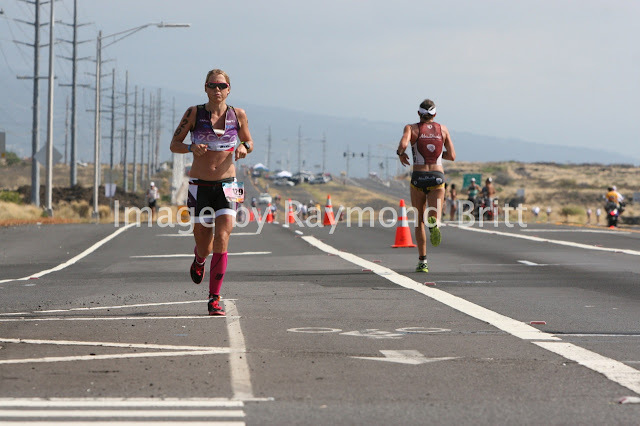 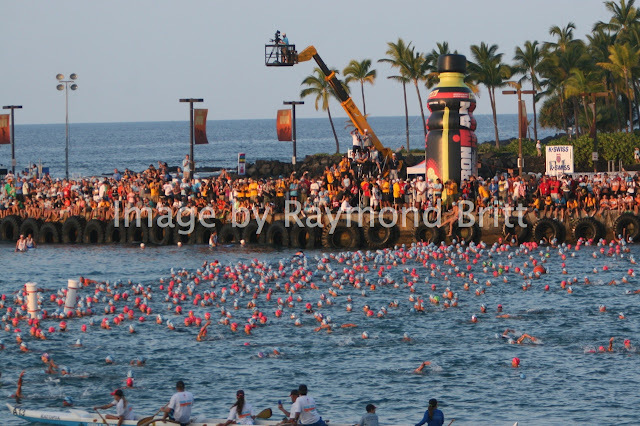 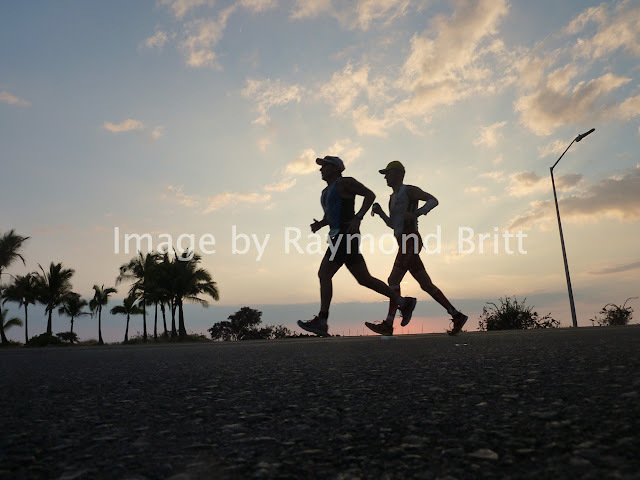 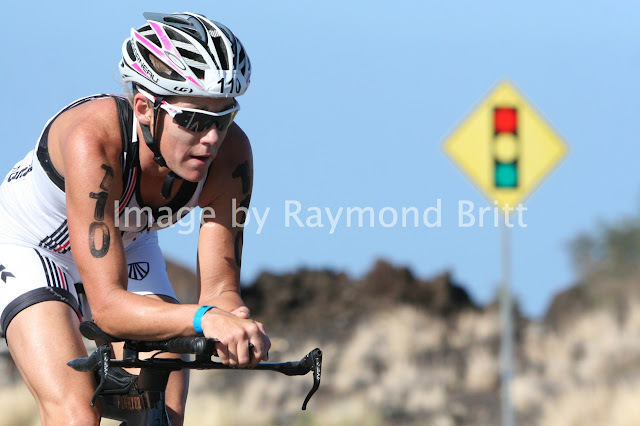 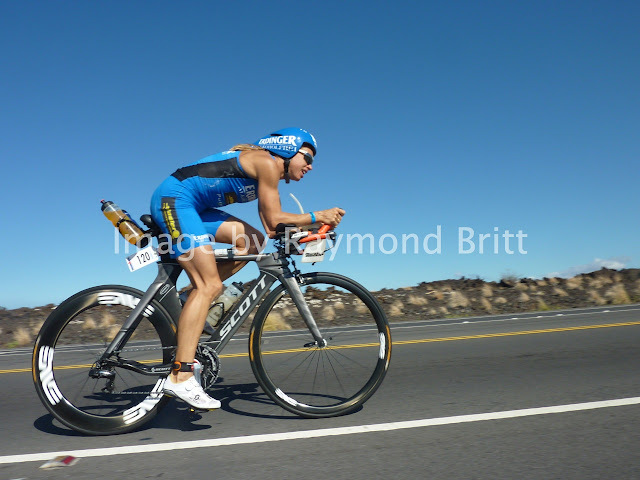 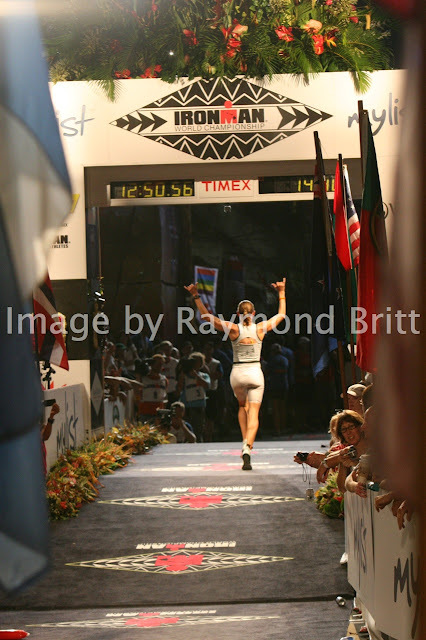 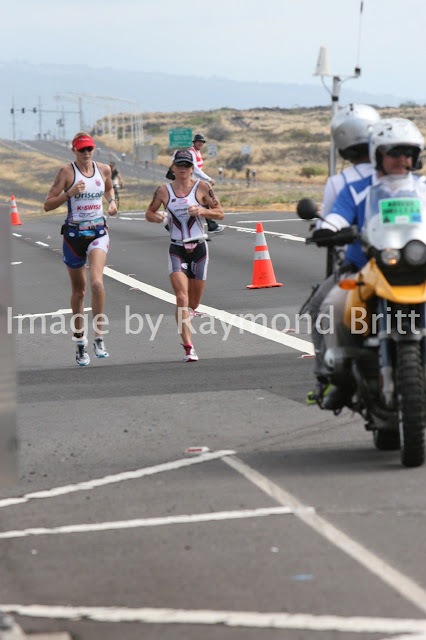 We were on the Ironman Kona 2012 course from start to finish, shooting photos in 10 different locations. 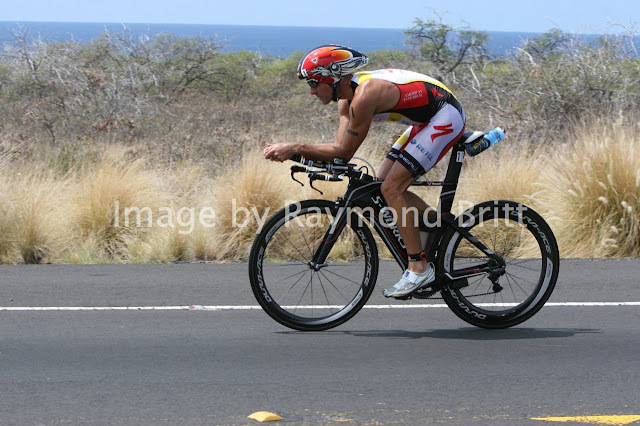 Samples are below, the complete set of photos is here: Ironman Kona 2012 Images by Raymond Britt. 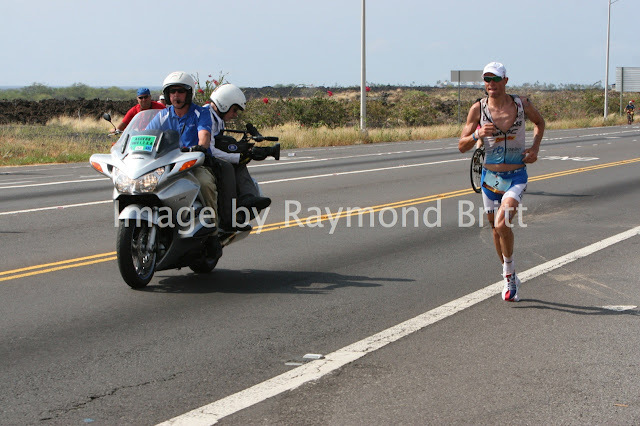 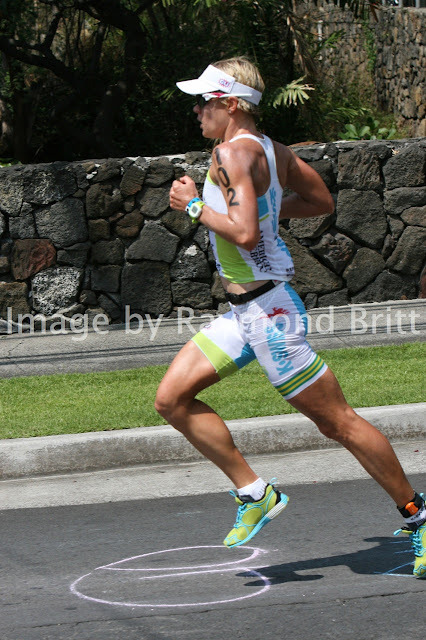 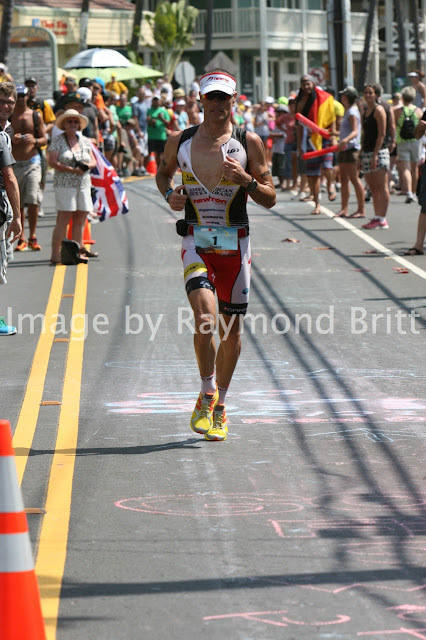 This is what it looks like to race Ironman Kona.